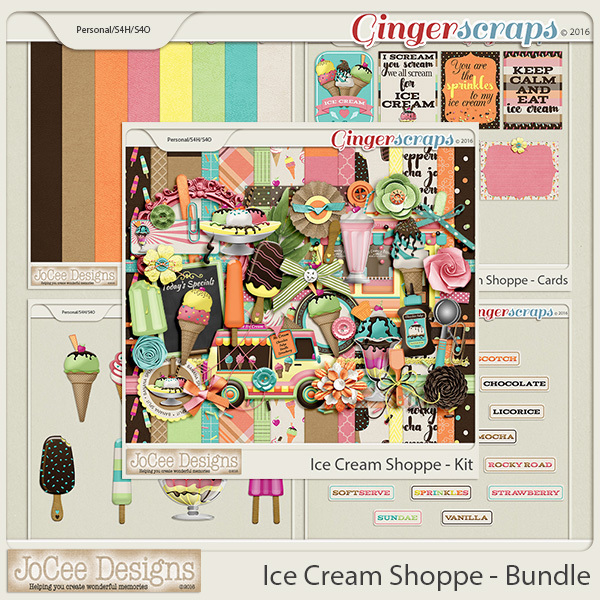 I love this new collab by the GingerScrap Designers. It is so versatile. 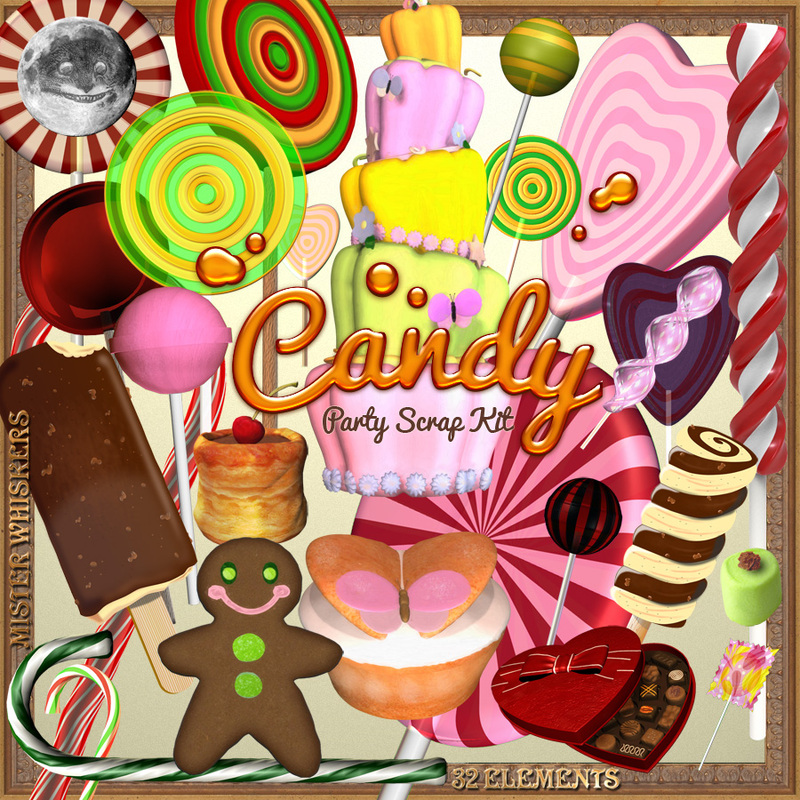 You can also use it for other themes. ***Kits by Scraps-N-Pieces come with a special coupon for anyone who reads this post. If you like their kits, just place any and all kits you would like to purchase in your cart, checkout and use the code SNPISOakit for 35% off your entire order!! 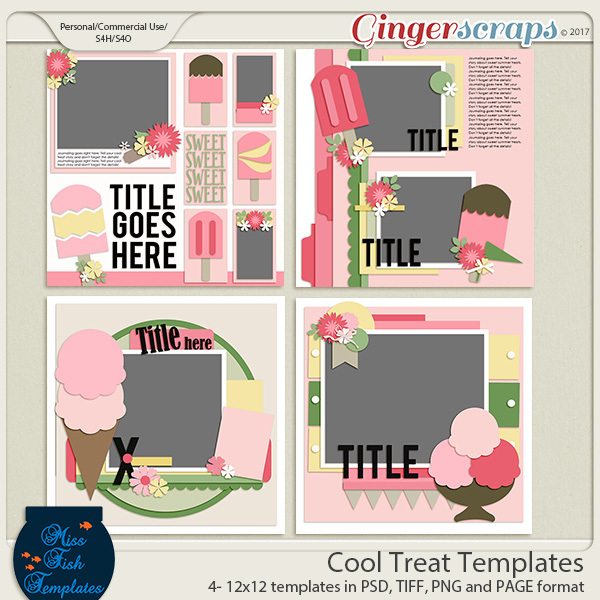 And last but not least, how awesome are these templates by Miss Fish Templates?!?!?!? !